This is the latest Maybelline New York's latest limited shades for this Spring! This Maybelline New York Watershine Pure Diamonds lipstick comes in hot fuchsia casing surrounded by diamond-like detail, very girlish ! I got color No 304 for review, there are 6 limited edition shades in this collection. This collection supposed to give us the lips high-shine and lasting shimmer effect that will catch everyone's attention. 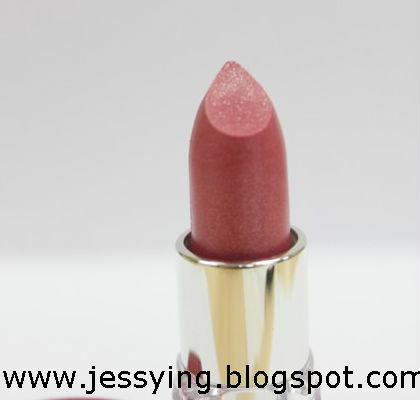 This lipstick consists of natural water, giving it a crystal-clear base. This also allows for unobstructed color clarity, which resulted in magnified shimmer. 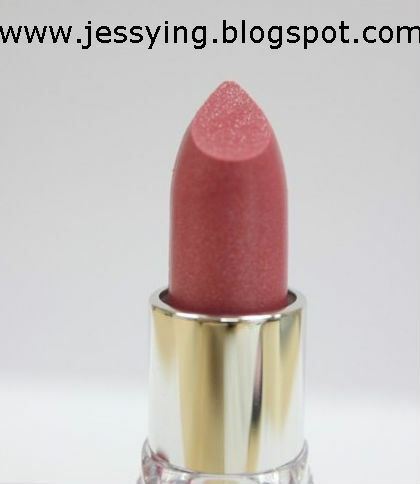 It is also enriched Vitamin E to make it hydrating for the lips. It has revolutionary particle technology that gives dazzle that is similar to that of diamonds,hence the name of this collection is called Watershine Pure Diamonds. 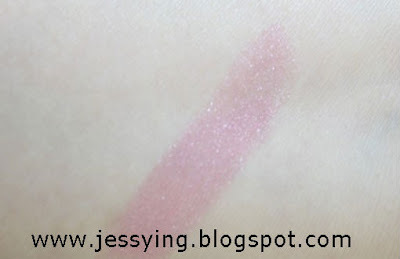 Review : The lipstick gives my lips a luscious effect and glossy like lip gloss! It's not sticky and smooth to apply. 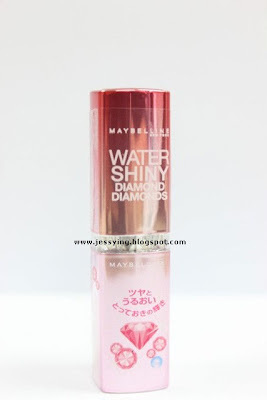 Although the Maybelline New York Watershine Pure Diamonds color is sheer, the particles (i.e the bling bling) are diapered evenly and tighter hence it looks very glossy like lipgloss! It is also give slight hydration to the lips. And I think that this lipstick is more like a lip gloss, so if any of you like sheer glossy finish, then you should check this out! Sadly this lip color is not my favourite color, as I felt this is too pink for my yellow skin tone. This Maybelline New York Watershine Pure Diamonds Lipstick is now available at all major retailers and pharmacies, priced at RM24.90. 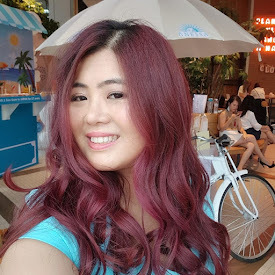 Note: The above product is provided by Loreal Malaysia for review purposes in this blog.